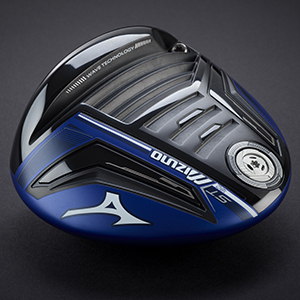 Mizuno have taken their shockwave sole technology which they have been using in their fairway woods and placed this in the ST180 driver you may recall that the Shockwave technology crumples on impact and then expands back into shape exploding that energy into the back of the ball helping to increase distances. Mizuno have now combined the Shockwave sole with their internal Waffle Crown design which redistributes weight low and forward – remember a lot of clubs have been moving the weight low and back – this now works with the Forged SP700 Ti face that has a precise multi-thickness across the surface giving you accelerated ball speeds as the shockwave sole expands back into the ball. The ST180 uses Mizuno’s Quick Switch adjustable hose giving you 4° of loft adjustment ranging from 7.5° – 11.5° with three different lie options in there as well. 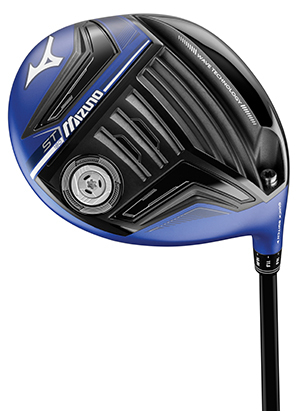 Mizuno have also expanded the number of high-end shafts which are fitted without any additional charge. 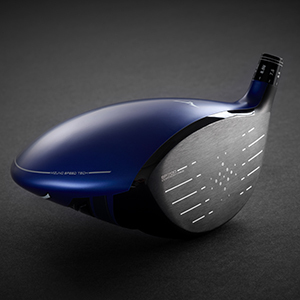 From the moment I picked the driver up I knew I was going to enjoy putting this club through its paces, I loved the design, the matt blue finish and the way the clubhead sat behind the ball. 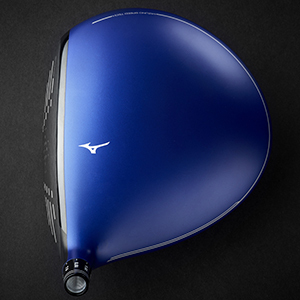 I also felt Mizuno had produced the perfect weight for a driver, feeling heavy enough giving it stability but light enough so you had total control. When I stood up and hit my first tee shot with the ST180 on the opening hole of the Sicilian Open course the sound at impact was perfect but it was the way it rocketed off the face even on a slightly miss hit shot, it stayed online and carried the bunker giving me a perfect wedge into the green. 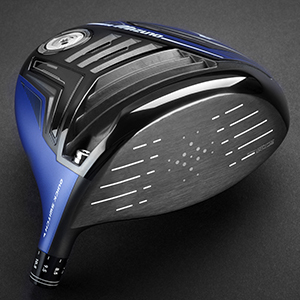 As you can imagine that just gave me plenty of confidence and over that round and proceeding rounds of golf, I have enjoyed every minute of playing – well I should say smashing – the ST180 driver, from its penetrating ball flight, the distances and the feel of the face at impact, I am sure the designers are really happy with the technology that has gone into this driver and they have every right to be, it is certainly one I would highly recommend you get out on the course and put to the test before you decide on your next driver purchase.